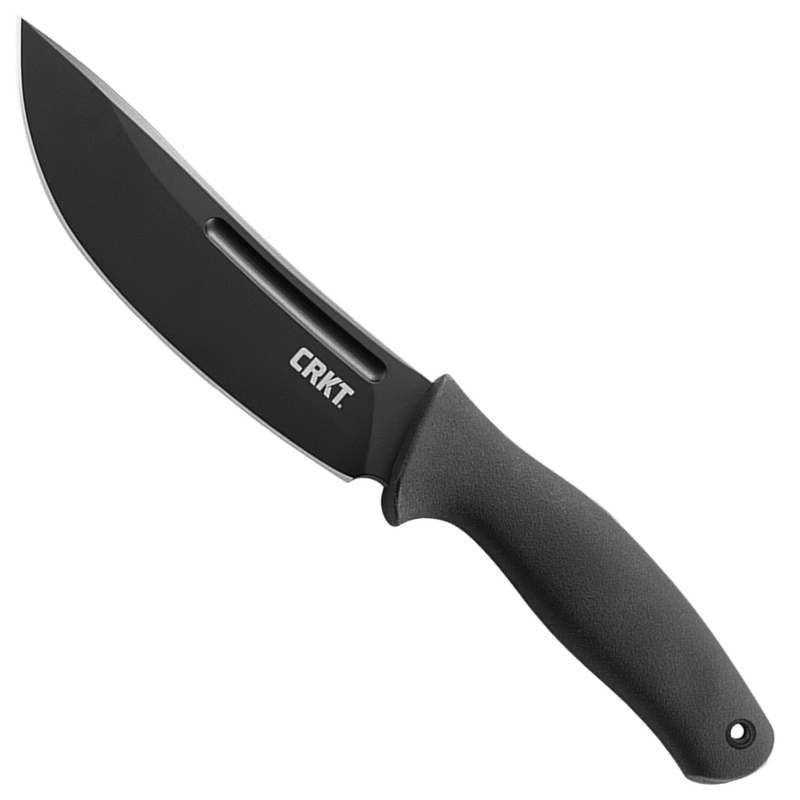 p>When you’re hunting big backcountry game, you need a big backcountry knife, and this one is a real Humdinger. 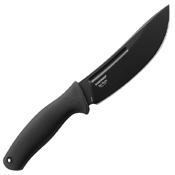 This fixed blade is an impressive addition to the line of hunting tools designed by award winning knifesmith Ken Onion. The burly drop point 65 Mn carbon steel blade is well-suited for general outdoor use, but particularly excels at field dressing with its upswept belly. 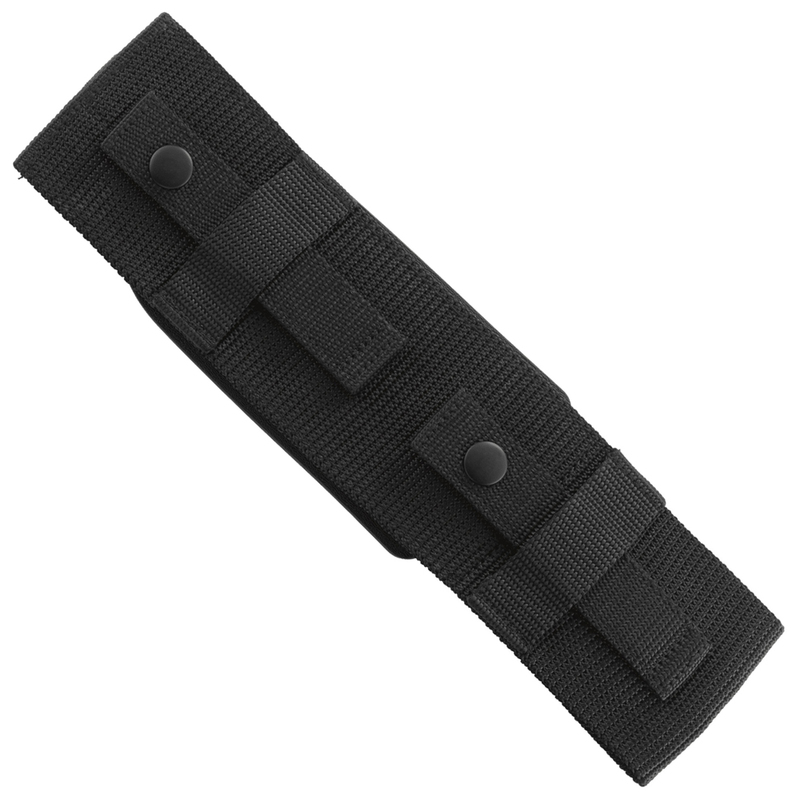 A black corrosion-resistant finish helps protect the steel from the elements. The 3D contoured TPU handle provides a solid hard rubber feel for a secure grip, even in wet and messy conditions. 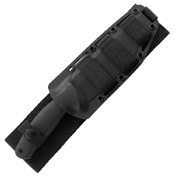 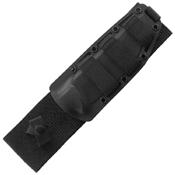 A ballistic nylon sheath is included with a removable Kydex mold to match your preferred carry style.